Joico K-PAK Color Therapy Conditioner not only protects your color investment but actually hydrates and repairs hair at the same time. 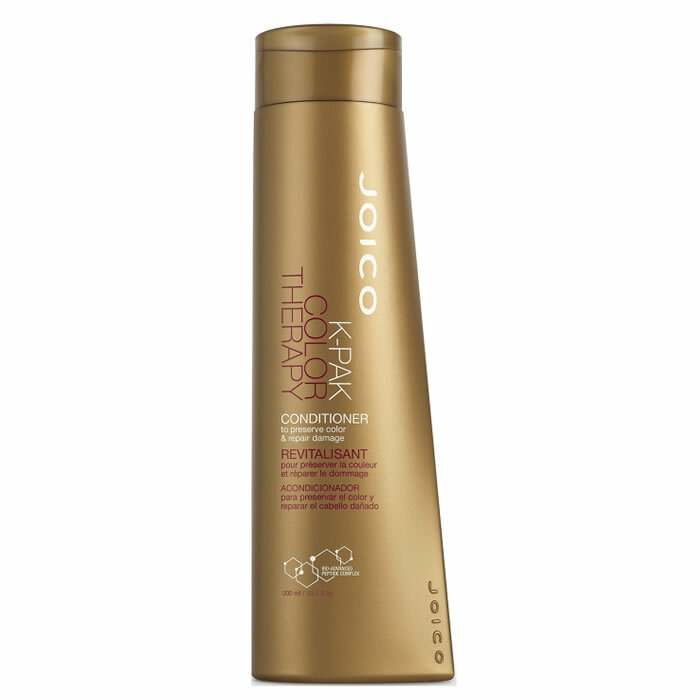 You can choose a shampoo that avoids stripping hair of color but you’ll double your efforts if you reach for our companion conditioner. 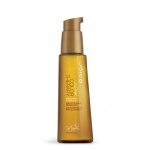 Perfect choice for: Color-treated, structurally-weak hair that’s been highlighted or lightened.Here’s how: Shampoo as usual; then apply conditioner and leave on to do its magic for a full minute before rinsing.The inside secret: It’s one simple bottle… but chockfull of high-tech ingredients, starting with our Quadrabond Peptide Complex, which attaches to the damaged sites of the hair structure to rebuild from the inside out. Keratin and Silicone lock in moisture, amp up shine, and seal the cuticle; antioxidants guard against environmental stresses; fatty acids balance moisture levels. 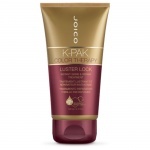 Joico K-Pak Color Therapy Luster Lock is an instant shine and repair miracle for color-treated hair that unlocks the secret to out-of-this-world vibrancy, while providing deep repair, illuminating shine, and fabulous detangling.